When the date for the 2017 Ram ‘n’ Ewe Rural Ball is released, lock it into your diary. 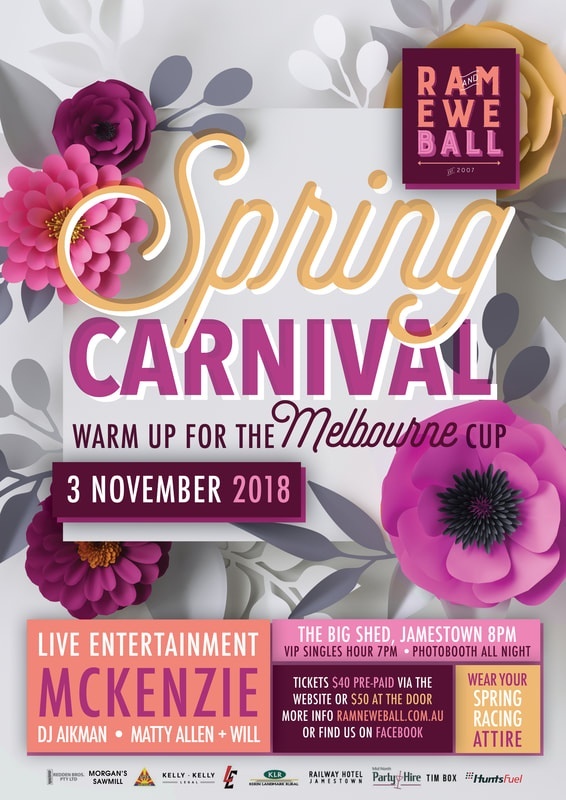 Jamestown’s biggest party night of the year attracts revellers from all areas of rural SA, as well as Adelaide and interstate. Dance along to live music in the big shed, or step outside into the alfresco bar for some quieter moments. While for most, the ball is just a great night out, for others, it’s a serious opportunity to find romance. Coloured wrist bands (green for singles and red for couples) provide a great conversation starter.